The best way to discover Corfu Airport is by renting a car. 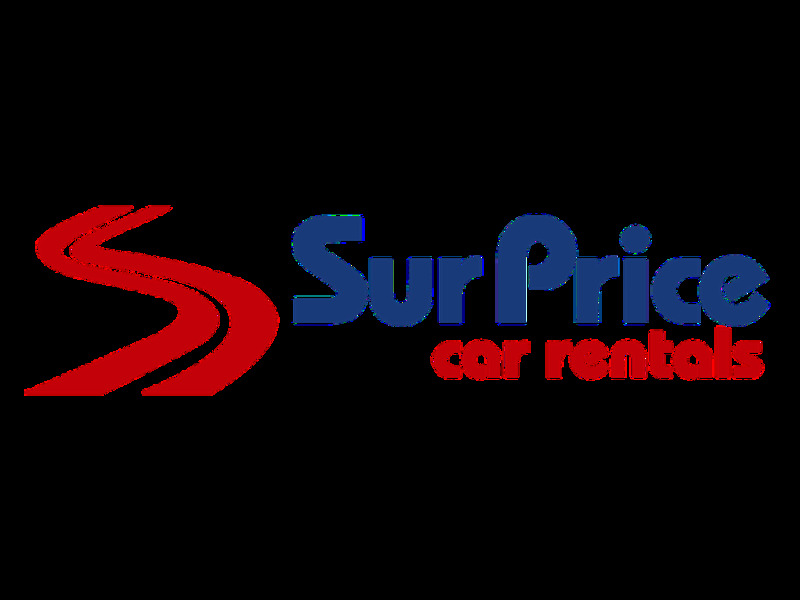 Renting a car is easy and affordable way of transportation. With your rent a car you can explore the beautiful surroundings of Corfu Airport. Rentalcargroup.com works with numerous rent a car companies in Corfu Airport. Last month, the average car rental length at Corfu Airport was 6 days. The average rental car length at Corfu Airport is 7 days. The most booked rental car type currently at Corfu Airport is ECONOMY cars. Last year, the most booked rental car type at Corfu Airport were ECONOMY cars. How much does it cost to rent a car at Corfu Airport? Last month, the average car rental price was 97 USD. Last year, how much did it cost to rent a car at Corfu Airport? Last year, the average car rental price was 214 USD. What is the current average daily price to rent a at Corfu Airport? Last month, the average rental price was 16 USD per day. How much did it cost to rent a car at Corfu Airport over the past 12 months? Last Year, the average rental price was 32 USD per day. The car rental companies available at Corfu Airport are: Alamo, National, surprice, Enterprise, Green Motion. See below last 5 customer reviews. Our customers rated Corfu Car Rental with an average of 8.67 based on 3 ratings. We took the car at the indicated time. perfect machine without any problem or scratch. we have returned to the point indicated at the scheduled time. very professional. great security. Location of the rental office should be advertised better.